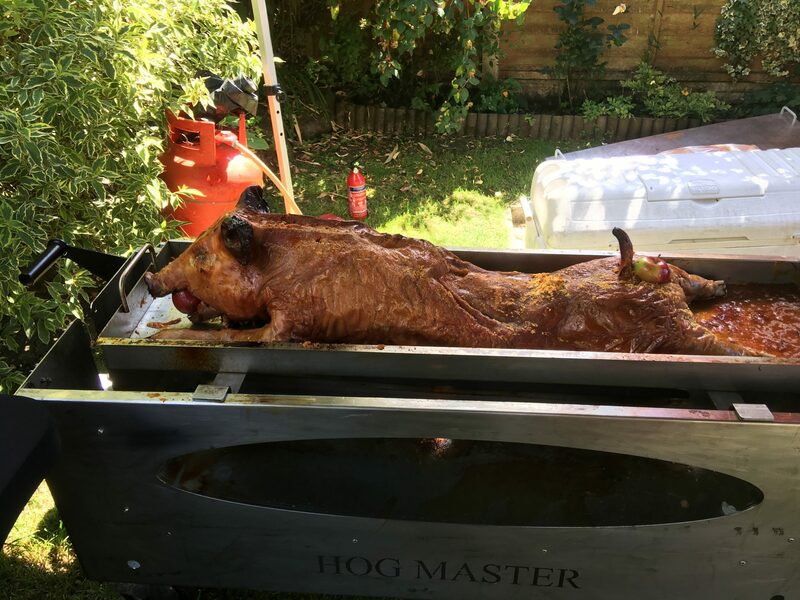 Hog N Cracklin is a family owned, professional hog roast caterers that offers our services throughout Tickhill and further afield. 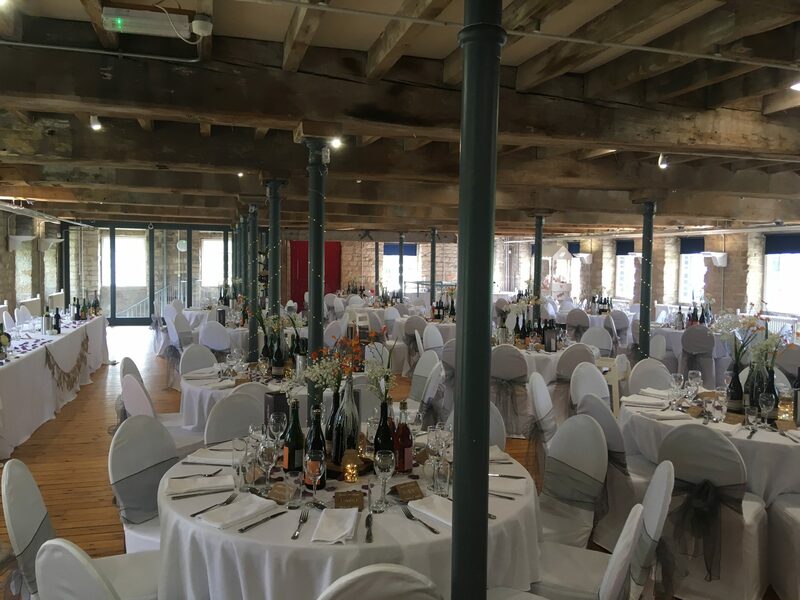 We understand how important it is having excellent food on your special day is. Whether it’s for a wedding, christening, funeral, birthday or a cooperate entertaining event. We have what you need for a successful occasion! Hog N Cracklin supply you and your guests with a great looking and juicy whole hog roasts, carveries, barbecues and cold buffets. We source our free-range pigs, carvery and barbecue meats from local farmers and butchers within the Tickhill area. Here at Hog N Cracklin use only the finest breeds and high quality cuts of pigs, poultry, cow and lambs as well as many other exotic meats. 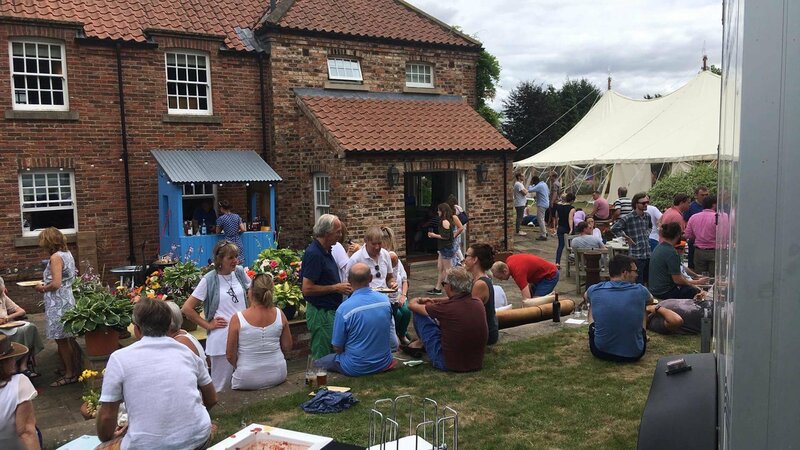 We also cater our pig roast & BBQ catering throughout the greater Doncaster area including Harworth, Wadworth, Oldcotes and Rossington. Hog N Cracklin has been serving up hog and meat roasts throughout South Yorkshire for more than a decade. Our extensive menu options include the Gold, Silver & Bronze Menus. These can be made bespoke upon customer request. These Menus features hog roasts with bakers bread rolls & sides. We also serve Barbeques these features cheeseburgers, hotdogs, chicken kebabs, BBQ ribs & homemade sides and sauces. If you are looking for a meat roast catering company that not only has a superb equipment & fantastic talented chefs. Whilst also supporting local farmers and butchers then look no further than Hog N Cracklin!